I don't think it's a secret that photographers are a dime a dozen. 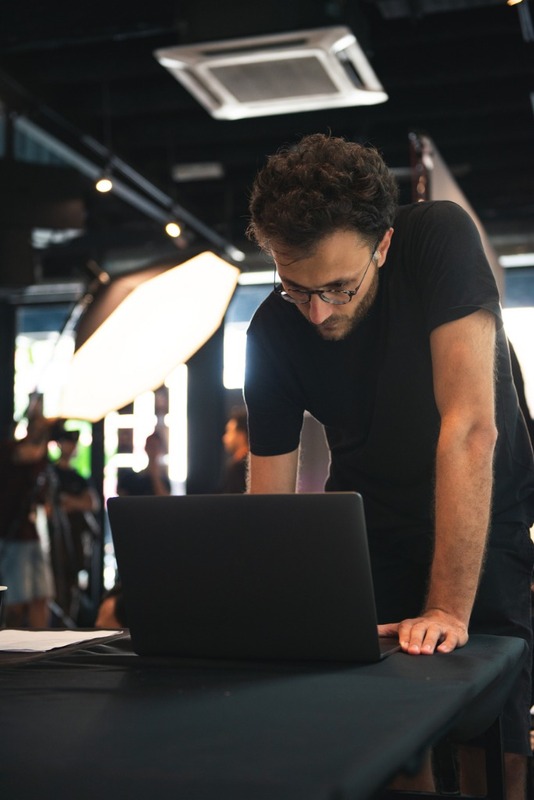 When you have to compete against so many other people that offer similar products and services as you do, it's important to find ways to capture the attention of the buying public and entice them to hire you over your competitors. That, however, can be a bit of a daunting task. For starters, most photographers are just that - photographers. By and large, aren't marketing experts. 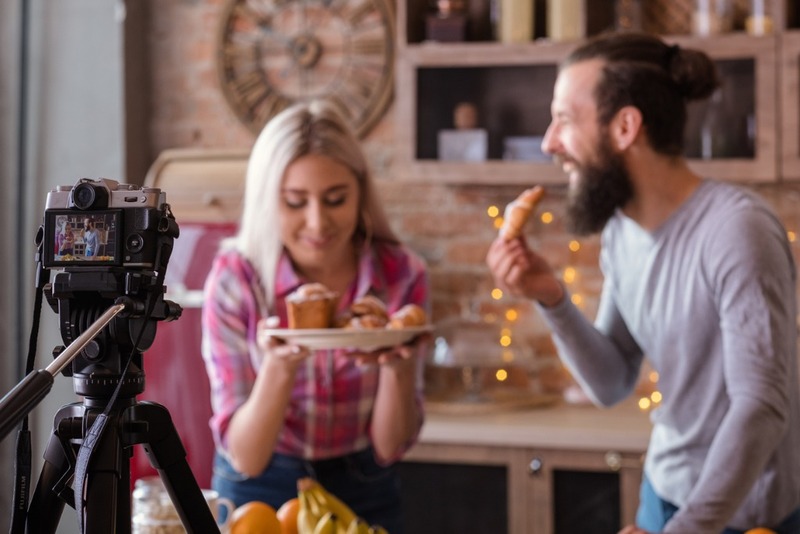 Add to that the fact that photography takes up so much of the workday, and you have a recipe for making all kinds of photography marketing mistakes. 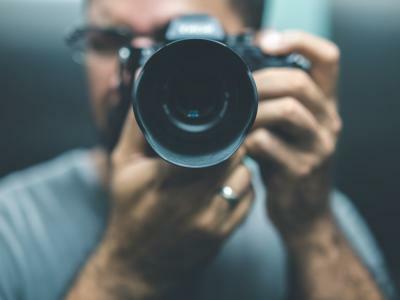 If you're ready to step up your marketing game, give these nine marketing hacks for photographers a try. One of the difficulties of undertaking marketing on your own is simply finding the time to do so. But there are plenty of hacks out there that allow you to market yourself without taking time out of your day. One such hack is the Tripod Flag. As you can see above, a Tripod Flag makes use of one of the most visible parts of your gear and turns it into a billboard for your business. 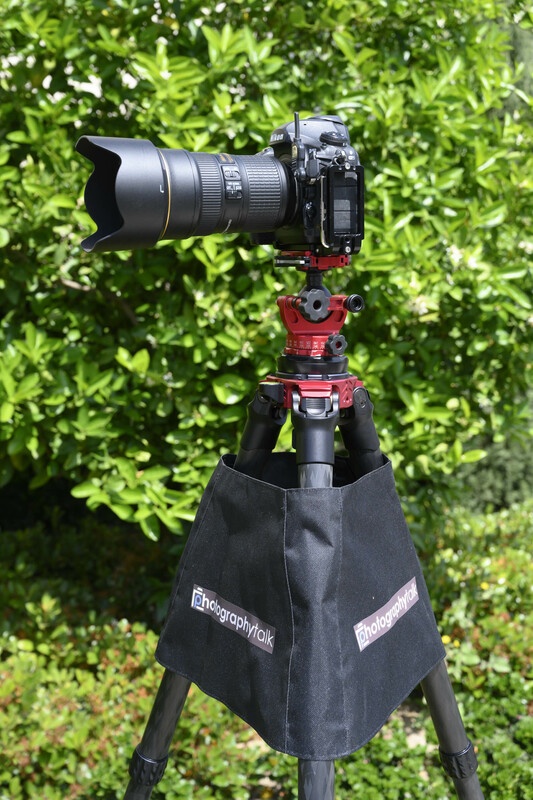 No matter if you're shooting a corporate event, working a wedding, out photographing wildlife, or something in between, with a Tripod Flag, you'll be able to let anyone that sees you know who you are and what you do. 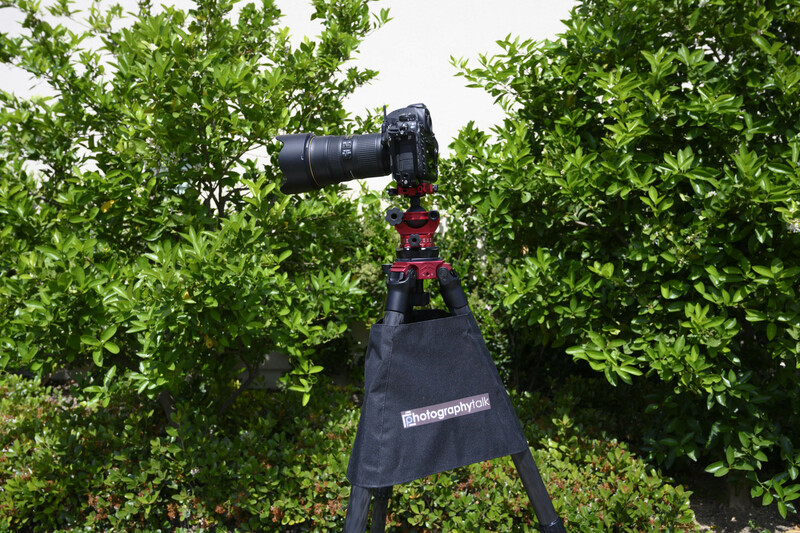 Tripod Flags are made from heavy-duty canvas, so they not only look great, but they're durable as well. Beyond that, Tripod Flags fit beautifully, so you're able to put your best marketing foot forward with a well-made, bespoke little billboard of your very own. You can add your business name, logo, contact information, and so forth, and let Tripod Flags work for you as you get the job done. There really isn't an easier marketing photography hack for photographers if you ask me! Like a Tripod Flag is a little billboard, so too is a hashtag. The only difference is that a hashtag is a virtual billboard that can help people find you on the internet. 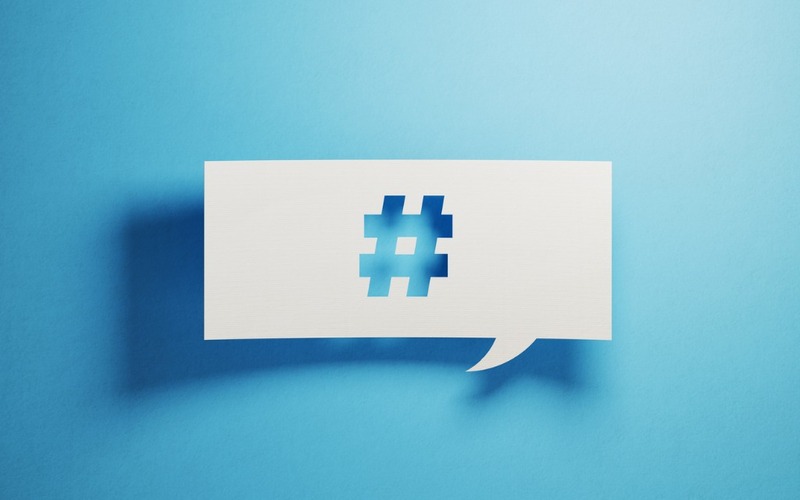 From Instagram to Twitter, Facebook to Pinterest, and all sorts of points in between, hashtags are the key to searching for specific types of content. By using a hashtag, you can identify who you are or what you do, and also more easily keep track of all your social posts. Better still, you can use your hashtag in your marketing and direct people to explore your work by using your unique hashtag. Don't be afraid to get creative, either. So, if your name is Wendy Smith and you're a wedding photographer, don't immediately opt for #WendySmithPhotography. Instead, what about #WeddingsWithWendy? Or #WendyDoesWeddings? So, get creative, claim your hashtag, and start using it as a means to market your products and services. When you stay at a nice hotel, one of the most memorable things about the experience is how you felt staying there. The beautiful room, the delicious room service, the turndown service before bed, and how you felt about those things stand out more in your memory than the building in which you stayed. It isn't just about the quality of the photos you create. Instead, it's about the experience the client has working with you. As such, focus on making that experience unlike any other. If you specialize in weddings, give the bride and groom a simple gift to say congrats. If you photograph newborns, have extra diapers and baby wipes on hand in case mom and dad run out. In other words, go above and beyond the call of duty with each client. Give them a five-star experience to go along with their photos, and you'll have a winning marketing formula! 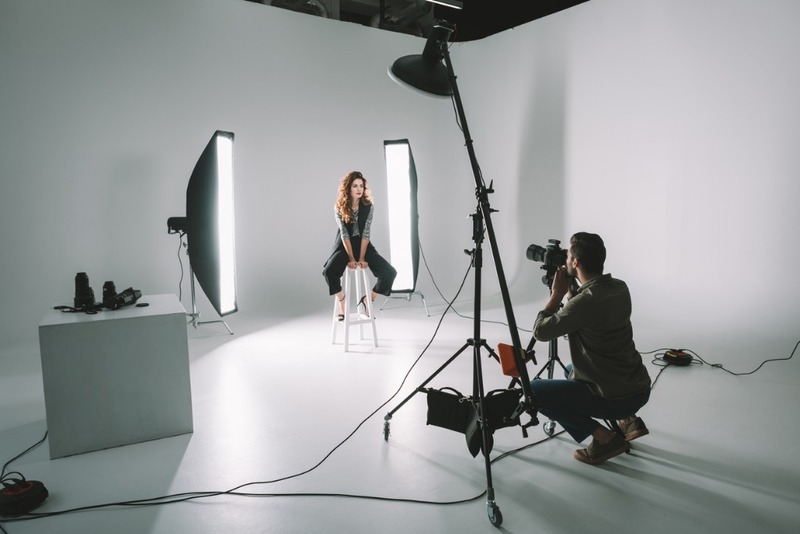 Everyone loves the opportunity to get something for free, and you can use that to your advantage to market your photography business. 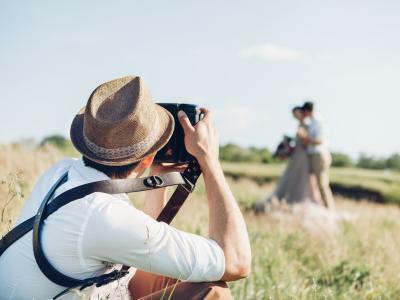 Use your hashtag to promote a specific type of photo on social media (i.e., spring portraits), choose your favorite, and award the winner by waiving your sitting fees. To get more emails for your email list, ask people to sign up by offering a free print for one new subscriber to be determined by drawing email addresses out of a hat. Heck, you could even ask your followers on Instagram to post a terrible picture of themselves and tag you in it. The worst one wins and gets a free portrait session. There are endless opportunities here - just let your creativity run wild! One of the best hacks you can use to improve your marketing is to focus your marketing on your ideal buyer. This goes for your website, your social media channels, ads in the newspaper - the whole lot should seek to grab the attention of your client base. You can't be everything to everyone, so it's important to identify the group(s) with whom you wish to work and consider what you want them to think and feel when they see your photographs. If you can put yourself in your ideal client's shoes, your marketing strategy will be a much more successful one! There is no denying the power of Facebook, Twitter, and other online communities for marketing purposes. But they aren't the only world in which you need to market yourself. Make arrangements to have your photos shown in local businesses so people can actually see your work. Man a booth at the county fair and meet locals and explain the stories behind your photos. Volunteer for a local charity. The point is that interacting with people and giving them an actual print to gaze upon and an opportunity to see you and talk to you is a highly effective tool for marketing your business. 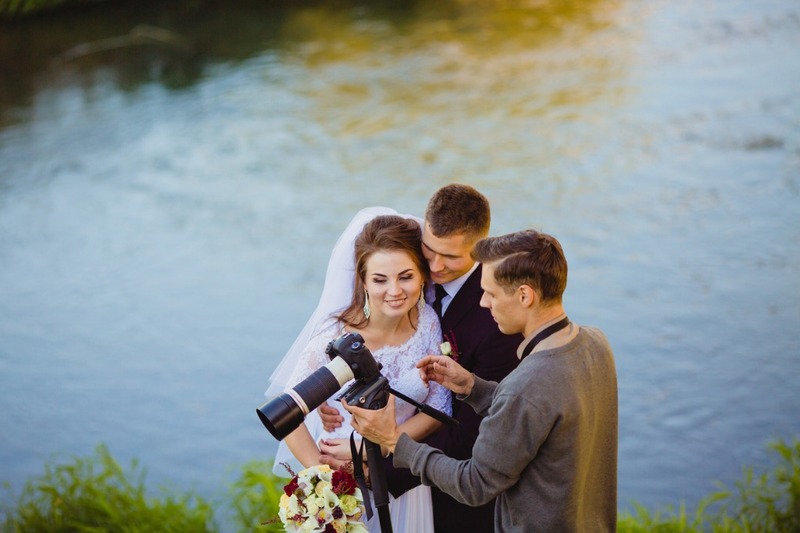 Not every kind of photography puts you in a position to work with related vendors, but if you're a wedding photographer, in particular, you can beef up your marketing strategy by working with other wedding-related businesses. Maybe you work out a referral system with the local bakery. Perhaps you run a joint promotion whereby your customers get a discount at the flower shop and vice versa. You can even do promotional sessions to help drive business to the local bridal boutique. 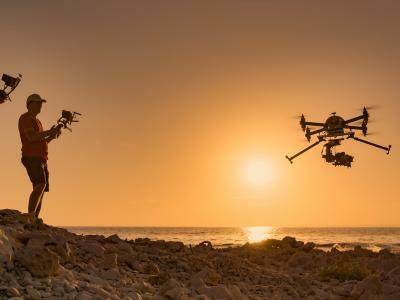 Regardless of which path you choose here, the end-result is twofold: you get more visibility for your business and you develop strong bonds with other local entrepreneurs. A CTA, or call to action, is a crucial component of any marketing for photographers. 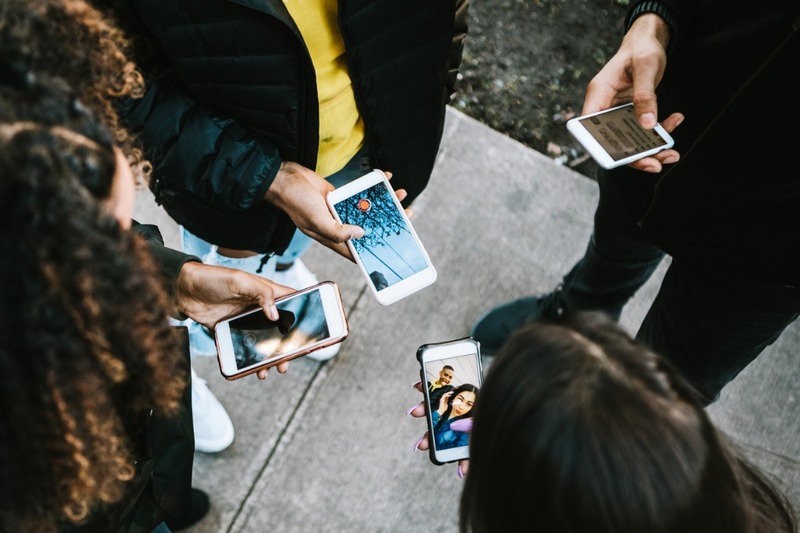 No matter if you're writing a blog post or posting a photo to Instagram, your content needs to have some kind of call to action to get people to click over to your website. The more traffic you can get on your website, the more eyeballs there will be on your work. That makes it more likely for you to turn curious visitors into paying customers! One of the best ways to market your business is to use the words of your clients. 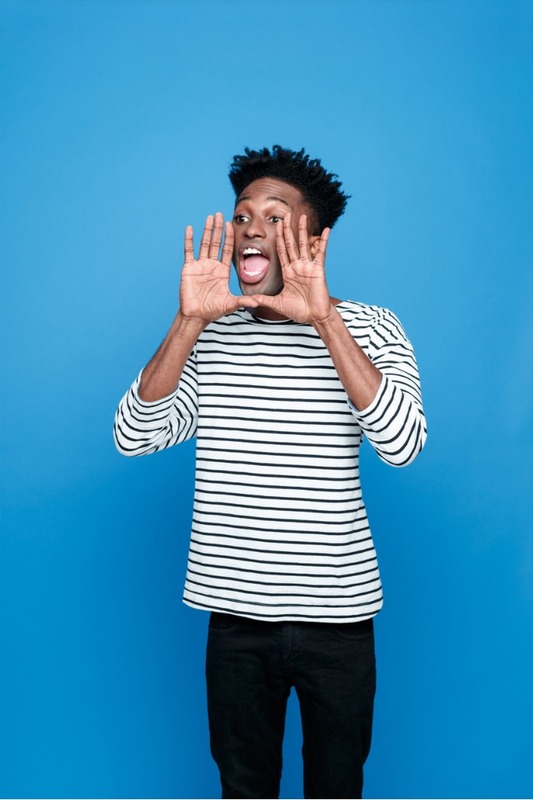 After all, it's one thing for you to sing your own praises, but it's another thing for your clients to gush about how awesome you are. The fact of the matter is that most consumers look at reviews before they start a working relationship with a business, so you want to be sure to have a robust collection of testimonials from happy clients for potential clients to peruse. Your reputation is basically as important as your skill - no one wants to work with an incredibly talented photographer that's a total jerk. 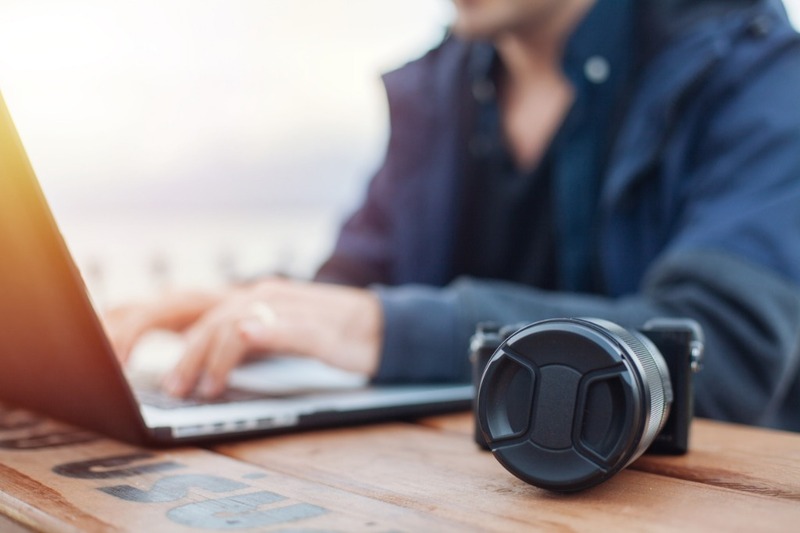 Use these nine marketing hacks for photographers to develop a more thorough marketing plan for your business and watch as your client base begins to grow! Not sure how to take your camera, your skills, and start charging for it? 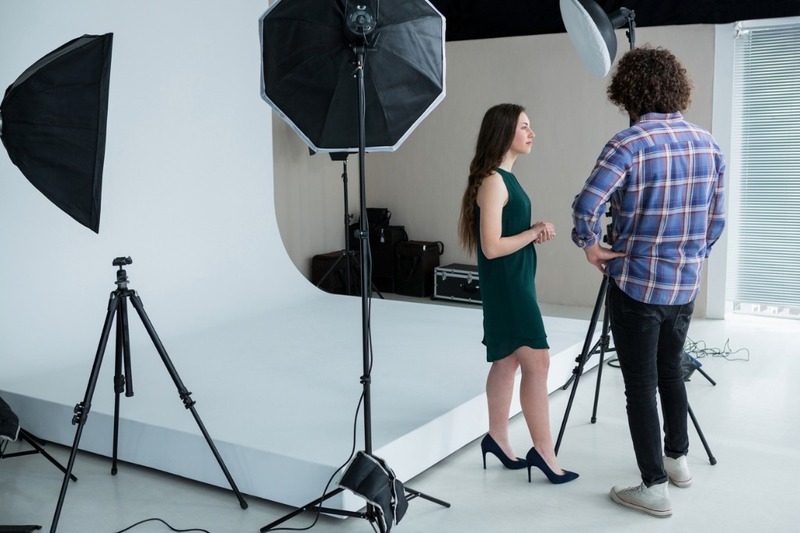 Take our Business Builders Course and join the photographers who have fast tracked their learning by uncovering the secrets to setting up a successful photography business in just 30 short days.